The term personal protective equipment, or simply PPE, refers to a large group of products designed to protect workers from workplace hazards. 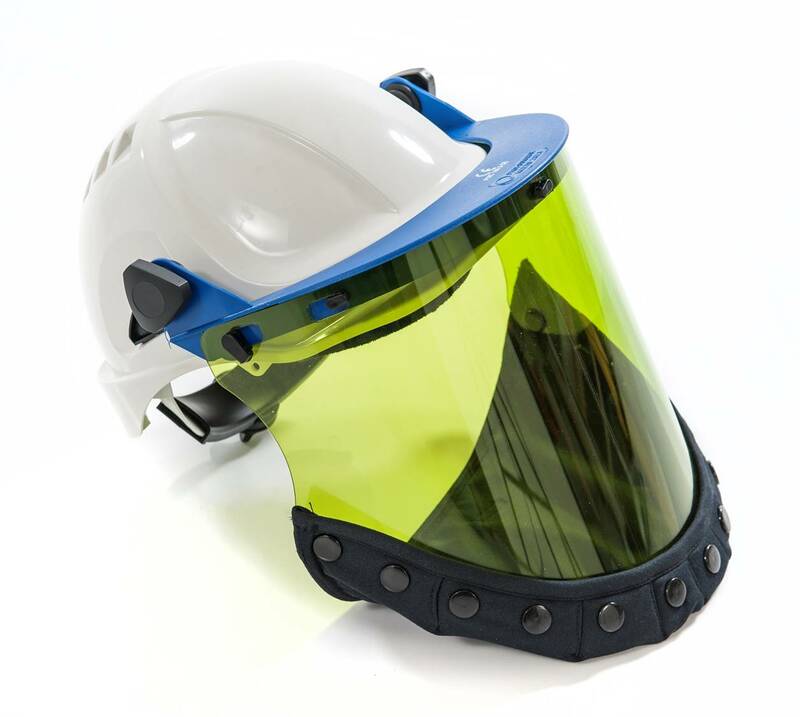 PPE is used in environments in which all hazards have not been designed out of processes. A risk assessment should always be carried out before PPE is chosen and work commences. Personal Protective Equipment is defined in the Regulations as ‘all equipment (including clothing affording protection against the weather) which is intended to be worn or held by a person at work and which protects him against one or more risks to his health or safety’ e.g. safety helmets, gloves, eye protection, high-visibility clothing, safety footwear and safety harnesses. The Regulations referred to above cover personal protective equipment. However, hearing protection and respiratory protection are covered by specific Regulations. Use our product search at the foot of the page to help you find the right PPE for your team.